A serviceman who had the deadly weapon was detained. 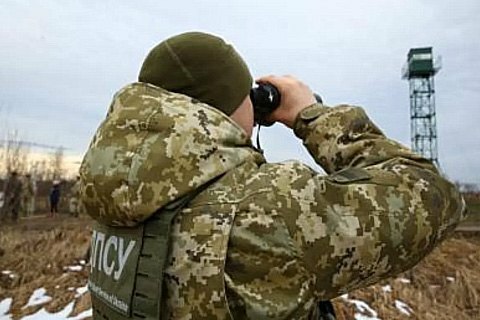 A serviceman of the Mostysko border guard detachment has sustained a gunwound which proved fatal, the State Border Service has said on its website. "According to preliminary information, the bullet was fired from a weapon used by another serviceman on border duty," it said. The serviceman who had the deadly weapon was detained.